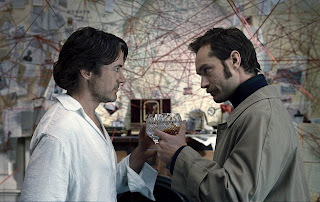 In the film, Sherlock Holmes (Downey) has always been the smartest man in the room…until now. 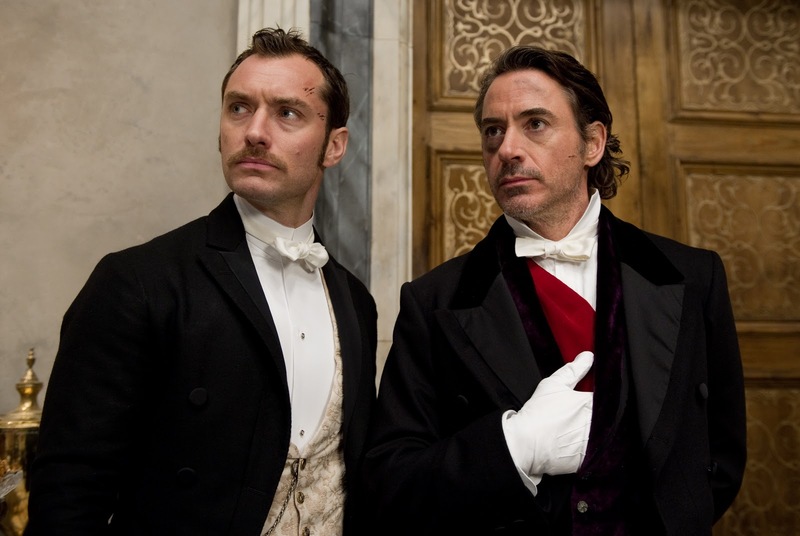 There is a new criminal mastermind at large—Professor James Moriarty (Jared Harris)—and not only is he Holmes’ intellectual equal, but his capacity for evil, coupled with a complete lack of conscience, may give him an advantage over the renowned detective. Downey reveals, “We see the aftereffects of Holmes having been consumed with Moriarty, to the point that he’s clearly kind of ‘nutting up.’ He’s focused on him to the exclusion of everything else, including, quite possibly, his own sanity,” the actor smiles. 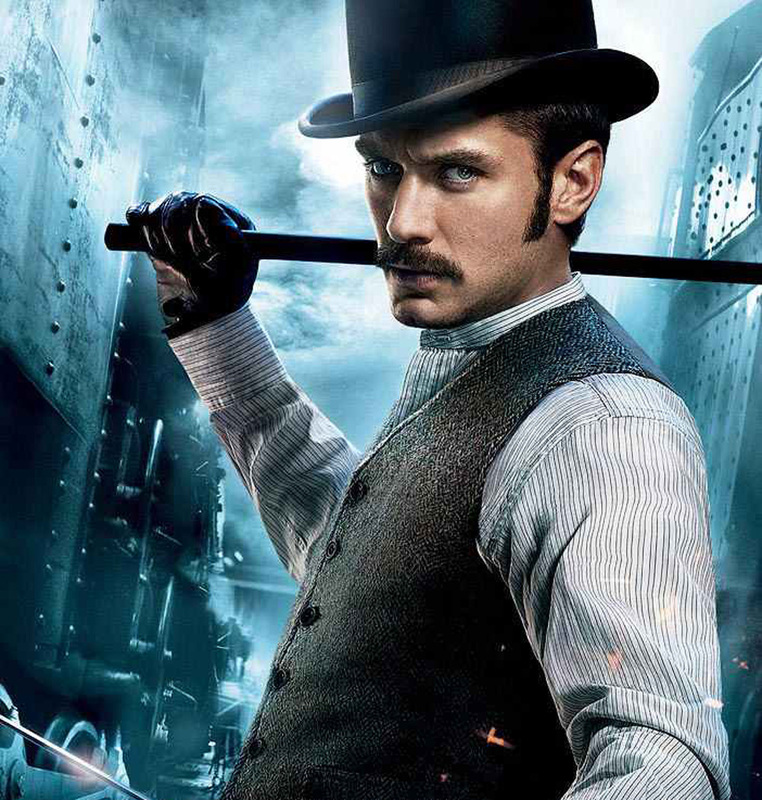 Opening across the Philippines on Sunday, Jan. 08, “Sherlock Holmes: A Game of Shadows” is distributed by Warner Bros. Pictures, a Warner Bros. Entertainment Company.